No Social Share • Our ProgressWe want to hear from You! 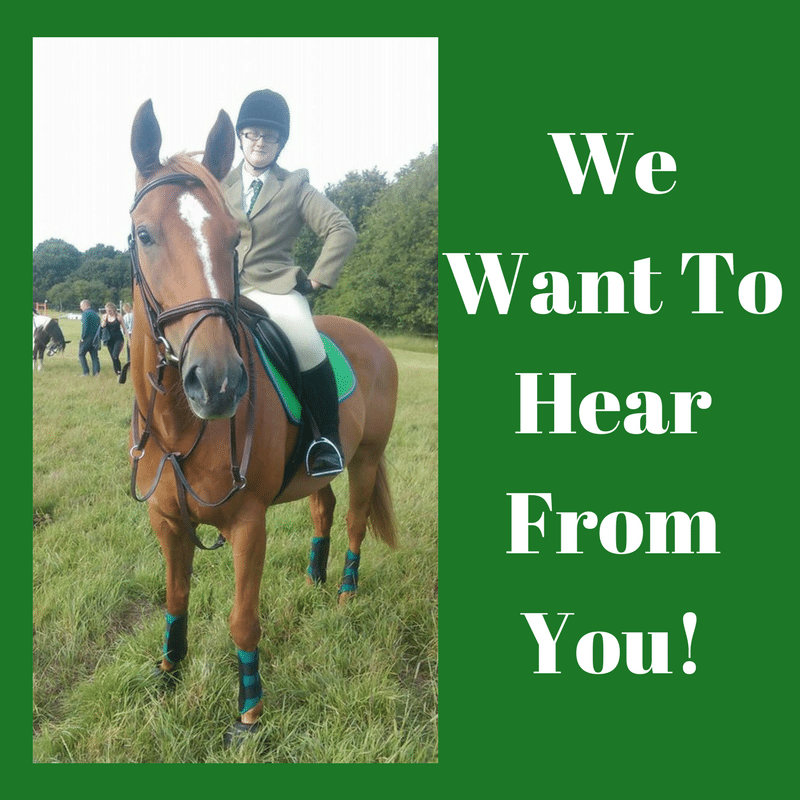 I have a few exciting projects in the pipeline here at EquiPepper and to help move things along I would love to hear from you all! 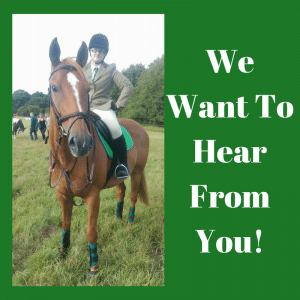 It would really mean a huge amount to me if you could take a few moments to fill out the below contact form about your experience with EquiPepper. This of it as leaving us a review and feedback on some of your favourite blog posts.